While Audio Visual Rentals state-of-the-art equipment is user-friendly, some installations may require a technician. Our A/V staff is available to set-up and operate the equipment during your presentation. 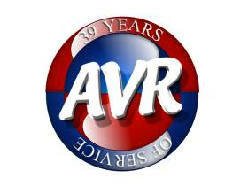 If you want to save BIG $$$... AVR's professional and friendly staff can show you how to set-up and operate the equipment yourself. 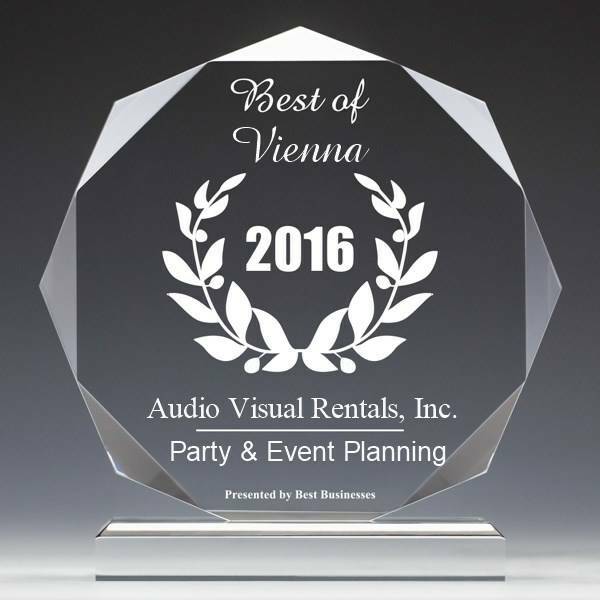 We feature the very latest audiovisual rental equipment in Northern Virginia, Maryland and the Washington DC Metro area ~ and the professional staff you need to run it ~ assuring you one flawless presentation after another. 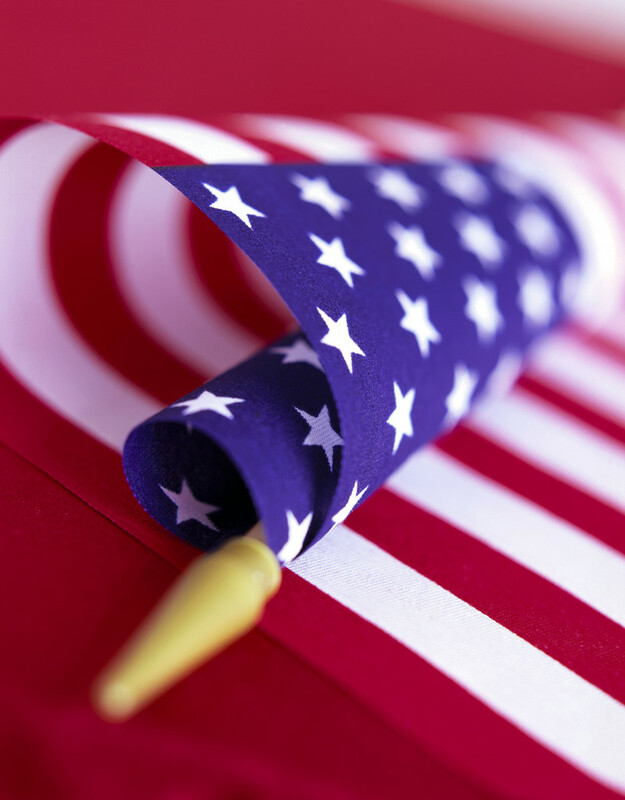 Let our 39 Years of experience stand behind you, supporting all your audio visual needs. This web-site includes only the more frequently used audio visual equipment and accessories. Audio-Visual Rentals inventory is much, much larger. 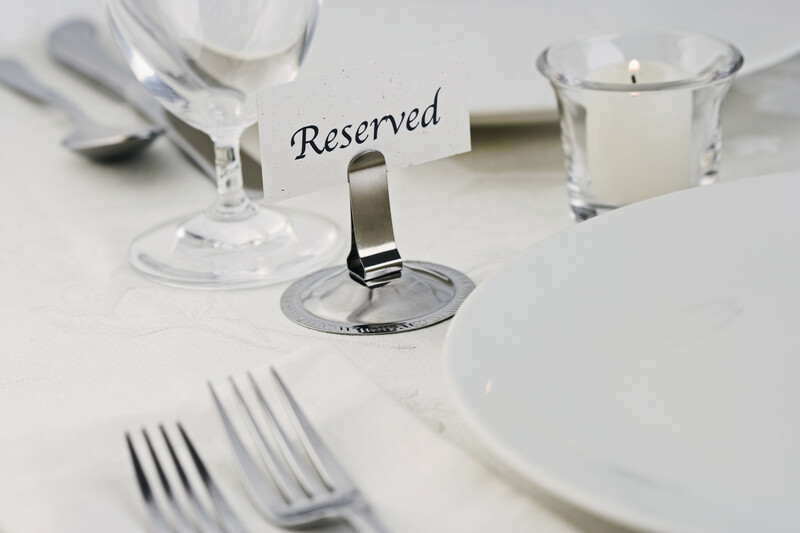 If what you're looking for isn't listed, simply contact us via e-mail or phone. 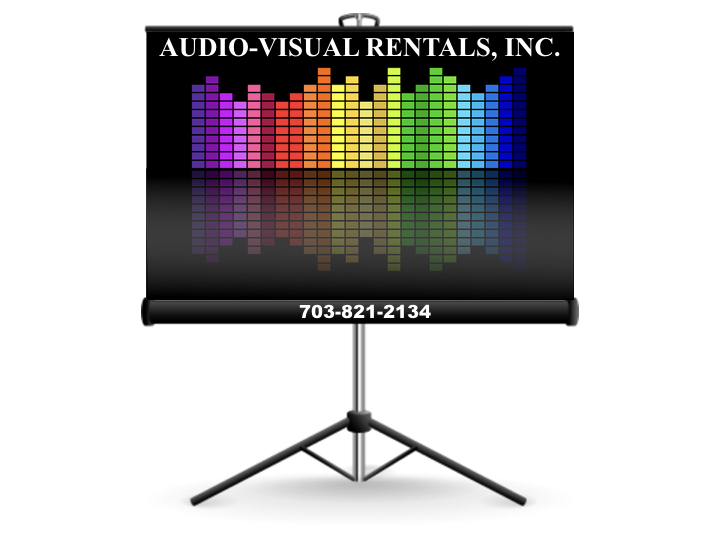 Audio Visual Rentals is offering special discounts this month. Just tap on the AV COUPONS button to find out how much you can save on your next rental.